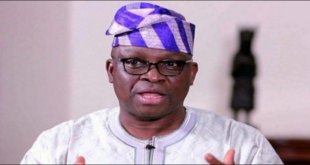 Fayose’s Reactions to the Outcome of Ekiti Guber Race. 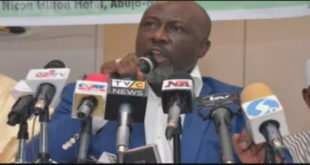 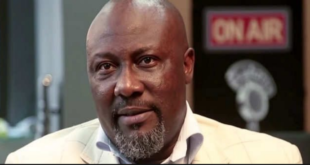 Big Names Lead a Merger of 40 Parties into PDP -See Dino’s Declaration. 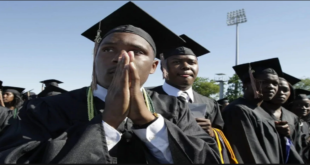 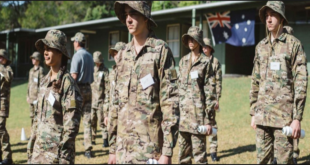 Australian Military Absorption Training Scholarship for Africans. 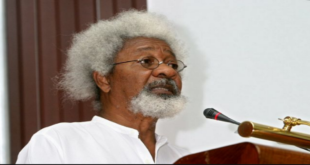 Finally Soyinka Launches Publication Exposing Obasanjo.